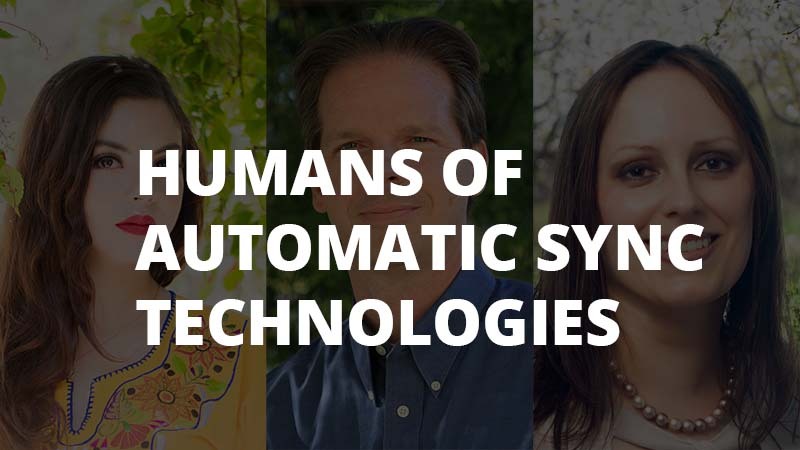 Humans of AST is a blog series where you can learn about the people behind CaptionSync and Automatic Sync Technologies (AST). We’re thankful for all the great work done by our transcribers, managers, engineers, and other team members, and wanted to share a bit about them with the world. This series is inspired by the online series called Humans of New York. You can see all posts in our Humans of AST series here. Cindy Hernández is a part of our Support Team. She works with customers on a daily basis to ensure that they are receiving the best quality services and solutions. She began working for us in 2017, eventually becoming a star technical support and result review team member. Before working for AST, Cindy studied computer science and worked in the field of communication and health studies for over 10 years. In her studies, she learned about the importance of connecting with others through teaching health and wellness. Cindy eventually became a health studies coach and even ran a small business, an experience that gave her the strong communication and decision making skills that contribute to her work today. 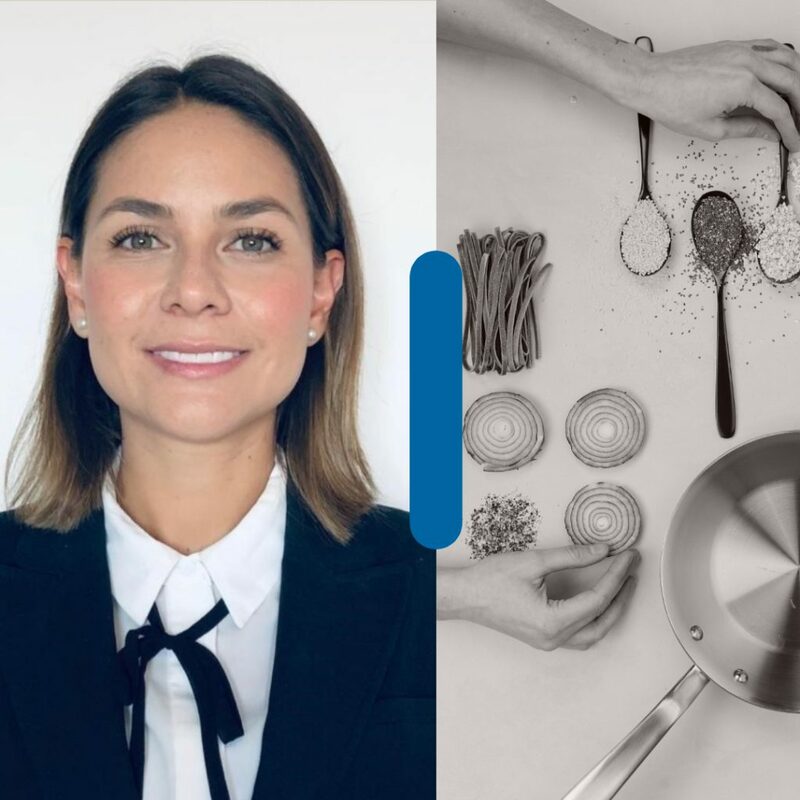 Her experiences gave her a deep appreciation for connecting with others on an individual level and gave her insight into the importance of fulfilling the needs of other people.